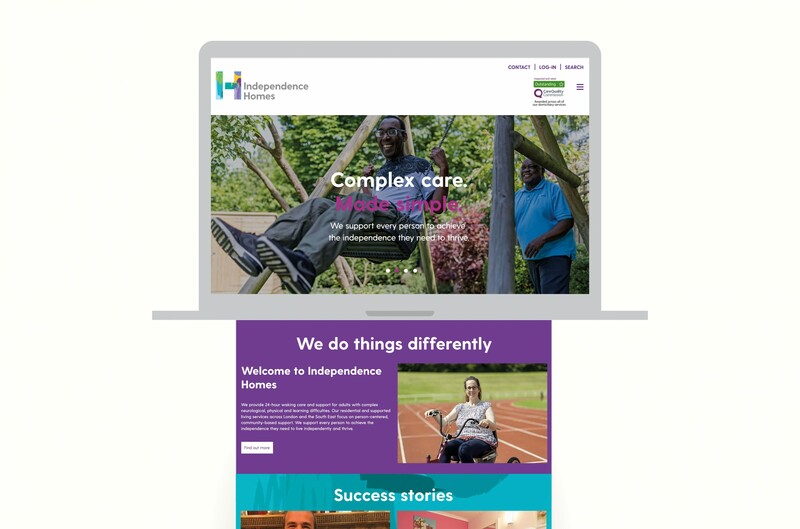 Independence Homes are a care home group providing 24-hour waking care and support for adults with complex neurological, physical and learning difficulties. Graphical worked with the founder of the business and the SMT to create a new identity and website for the organisation. 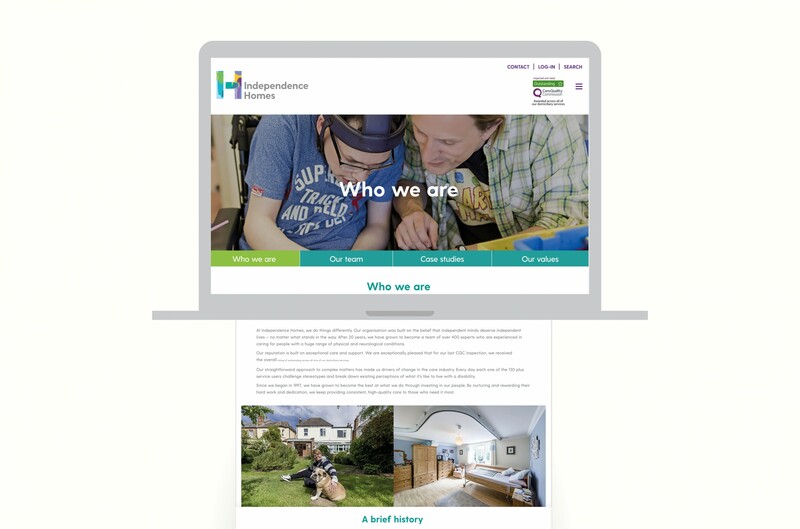 We created a brand identity based on the many-faceted approach IH have where they view all of their service users as individuals and create person-centred care for them. 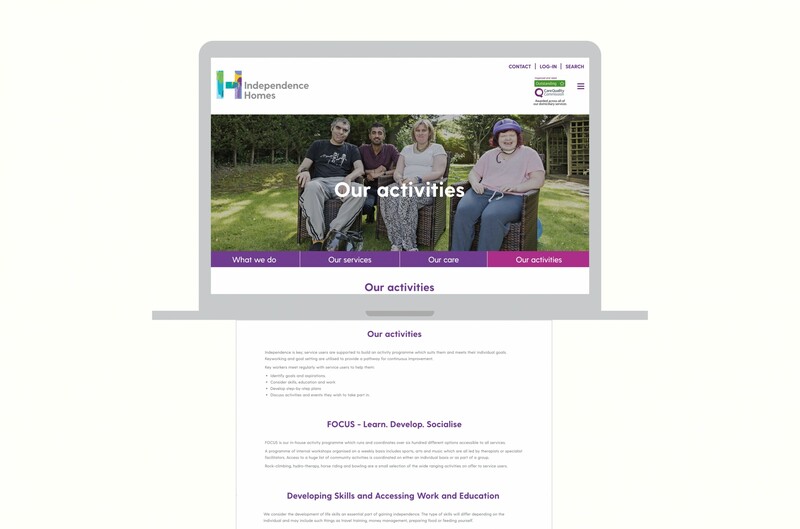 We then went on to create a fully content managed website which handles inbound enquiries and acts as a resource for parents and service users.